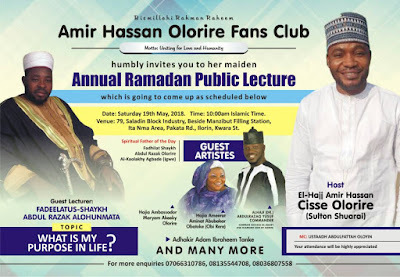 An Ilorin born Islamic music act, El-Hajj Amir Hassan Cisse Olorire is set to become the first music performer from the ancient city of Ilorin to organise public lecture in the holy month of Ramadan. 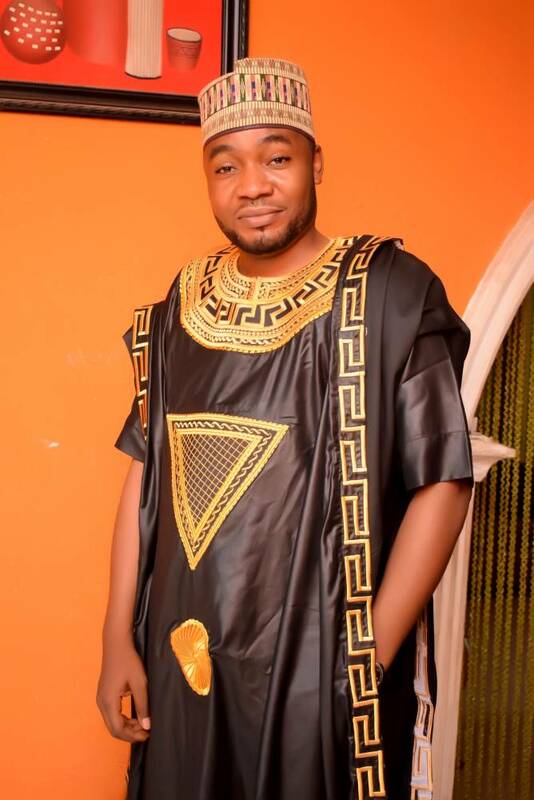 The religion singer who is also a graduate of Business Management from Akwa Ibom State University will organise the one day public lecture on 19th of May 2018 which marks first Saturday in the upcoming holy month of Ramadan. 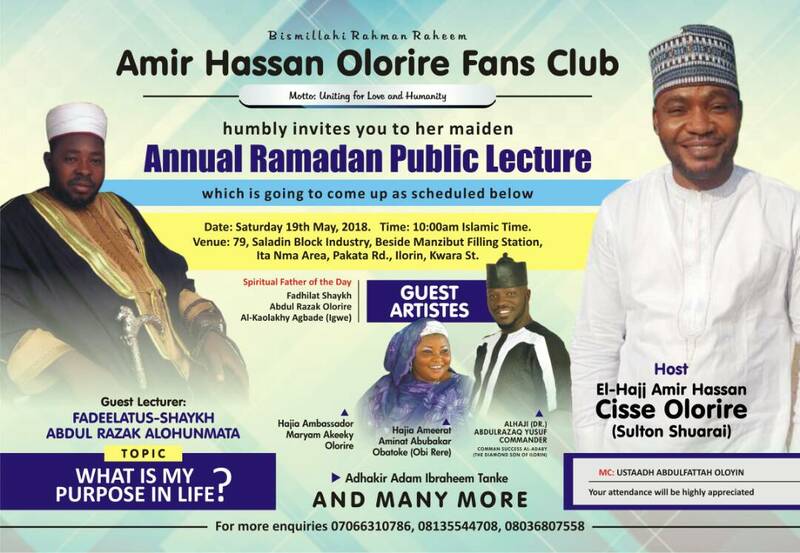 According to the information reeled out by his fans club coordinator, Mr. Bolaji Aladie, the event is borne out of desire to make positive impacts in the society as a way of giving back out of what it’s bestowing on Amir Hassan Olorire and all his fans across the globe. Part of the activities to herald the historic event is freeing some prison inmates whose freedom is still being constraint by inability to pay fine attached to their bail conditions. 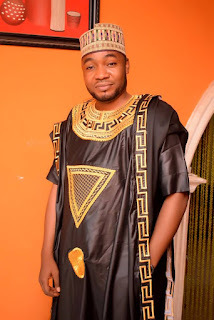 “Though the program is first of its kind for Amir Hassan Olorire Fans Club, but we are going to make it an annual event with different glamour to each edition.” He said. The topic for this year event is “WHAT IS MY PURPOSE IN LIFE?” and it will be delivered by an Ilorin based respected seasoned preacher Shaykh Abdul Razak Alohunmata. Some of the expected guests are: Special Adviser to Kwara State Governor on Political Affairs, Alh. Usman Bibire Ajape, fmr. Commissioner for Sports & Youth Dev Pharm. Kale Ayo, Alhaji Abdulrazak Dangado, Hajia Tawakaltu Suleimen Aladie amongst others. Expected musical performers to grace and light the event include: Hajia Maryam Akeeky (Olorire), Hajia Ameerat Aminat Obirere, Adhakir Abdulrazak Commander, Hajia Idayat Ajogberu, Mukaila Senwele, Adam Tanke and many more.